It’s the most wonderful time of the year… Christmas party season. Whilst it sounds extremely appealing to turn up to your Christmas event in a sleigh pulled by reindeer, the practicalities of such a fantasy are likely to be a nightmare. But fear not, the team at Smart City have you covered with some of the most stylish and sophisticated Christmas party transportation in and around the capital. In this article, we will take a look at the perfect transport for any and all festive occasions you could possibly think of. So, sit back, pop your Santa hat on and relax, as we take you into an extremely stylish winter wonderland. 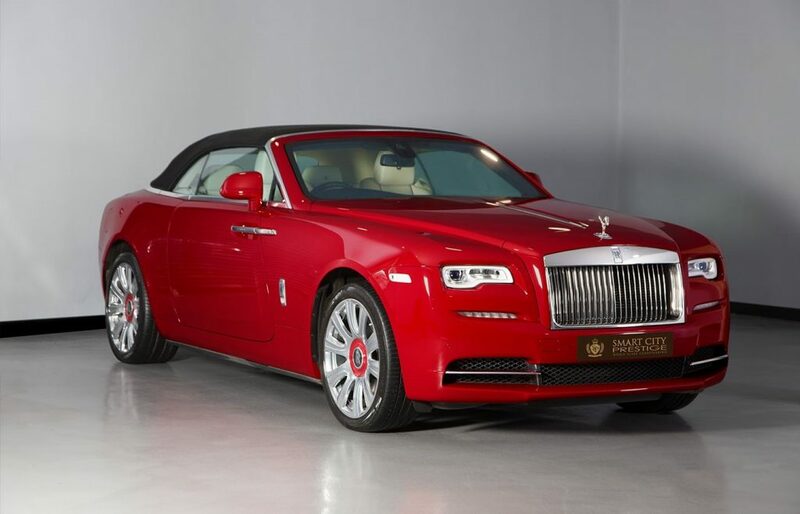 Picture this – you pull up to your work’s Christmas party in the striking Rolls Royce Dawn, as your colleagues stare on in sheer awe of this true feat of British car manufacturing. Sounds good, right? We are proud to have the Rolls Royce Dawn available in a range of colours, including gold, white or even a Christmassy red. Drawing inspiration from the earlier Wraith model, the Dawn comes with a powerful 563bhp, 6.7-litre engine. You can rest assured that you’ll have a thoroughly enjoyable ride all the way to your destination, thanks to our team of expert chauffeurs. Our fleet of Rolls Royce Dawn vehicles is more than capable of meeting your every desire whilst onboard, whilst ensuring an elegant and stylish entrance to your work’s Christmas party. If you’re set to attend a more formal corporate Christmas event this December, be sure to check out the cultured and classy Rolls Royce Phantom Series II, available in black or white. Coming with 5 seats and 4 doors, this particular model is fantastic for more than one occupant too, so you could always opt to arrive in style with some colleagues or a partner at your corporate event. You should also prepare to be blown away by the unbelievable 6 litre V12 engine throughout your journey – a smooth ride is guaranteed in this truly special vehicle. 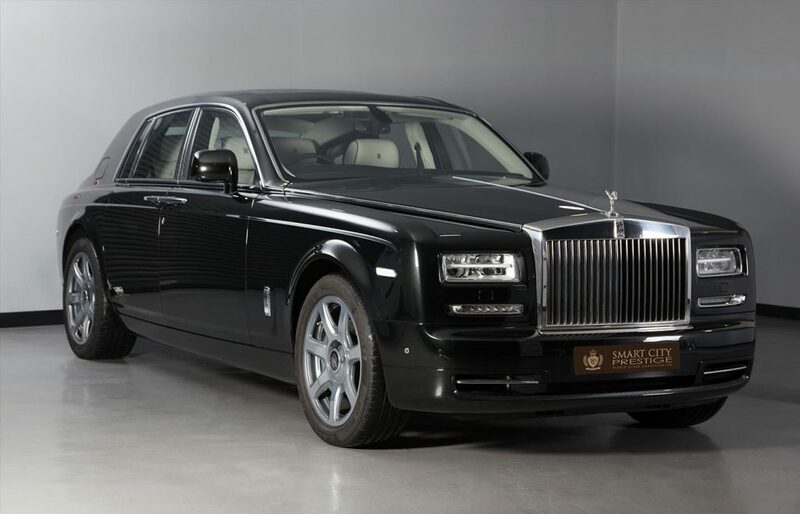 Here at Smart City, we are extremely proud to have the Rolls Royce Phantom Series II as part of our fleet of vehicles – but we must warn you that this is the only model of its type for hire within London, so book early to avoid disappointment. If you want to be almost as flush as Rudolf’s red nose, whilst making all of your relatives green with envy, you could opt to arrive at your family’s Holiday get together in ultimate luxury and style with Smart City. We’d suggest you select the truly stunning Bentley Continental GT to make the grandest of entrances to your big family get together this Christmas. 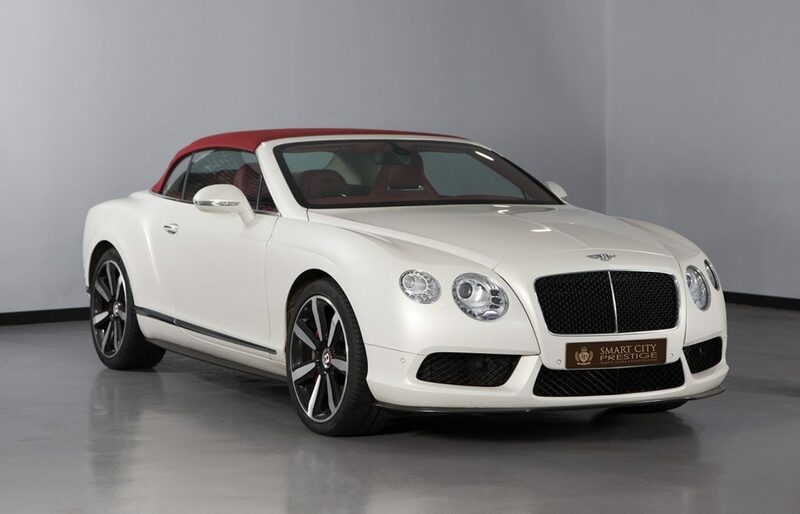 Boasting a 6-litre V12 engine, this soft-top convertible oozes class and showcases the very best in British car manufacturing. If you’re willing to brave the winter elements, you could even pull up to your venue with the roof down just to absolutely make sure that everyone knows you have arrived in unrivalled style. Whether you’re attending your work’s Christmas party, a formal corporate event or even an extended family get together, Smart City have the perfect special occasion car hire in London for you. If you would like to browse our whole selection of luxury cars for hire in London, please feel free.